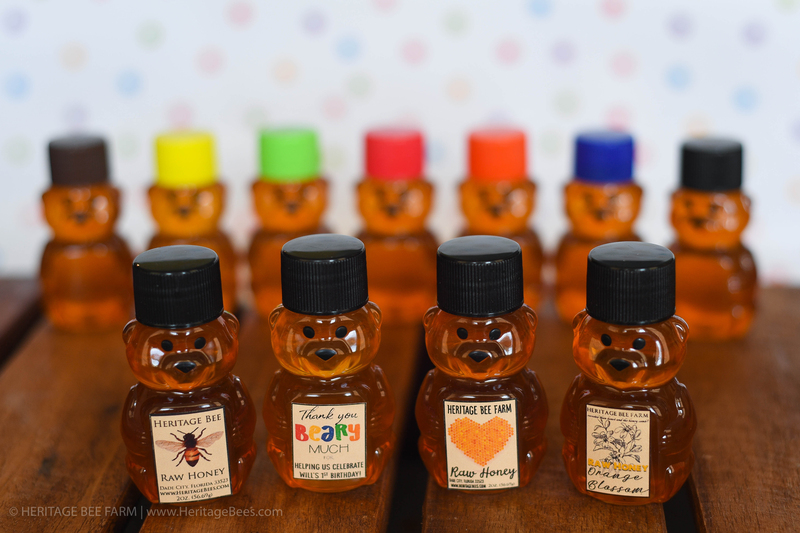 Cute 2oz, Mini Honey Bears. 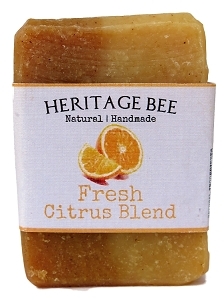 Filled with our delicious raw Florida honey! 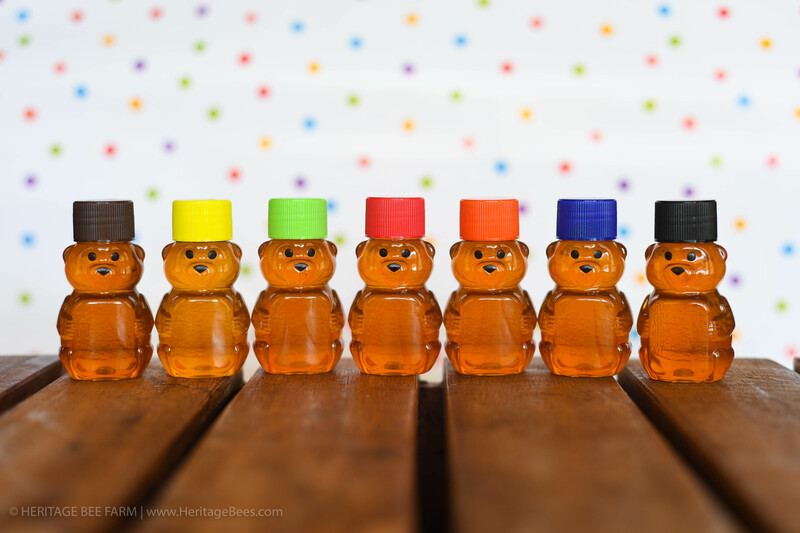 Perfect for on the go, you can even take this cute little honey bottle on the plane with you! 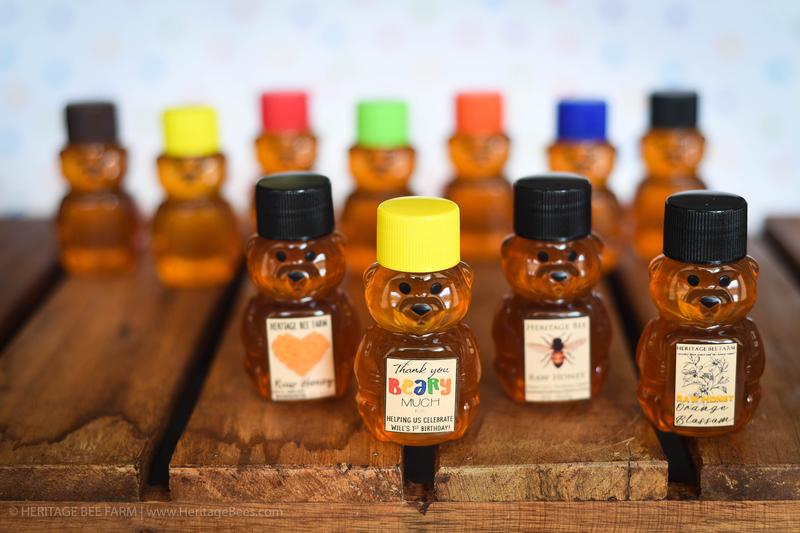 We fill our little bears with our 100% all natural raw honey from our hives. 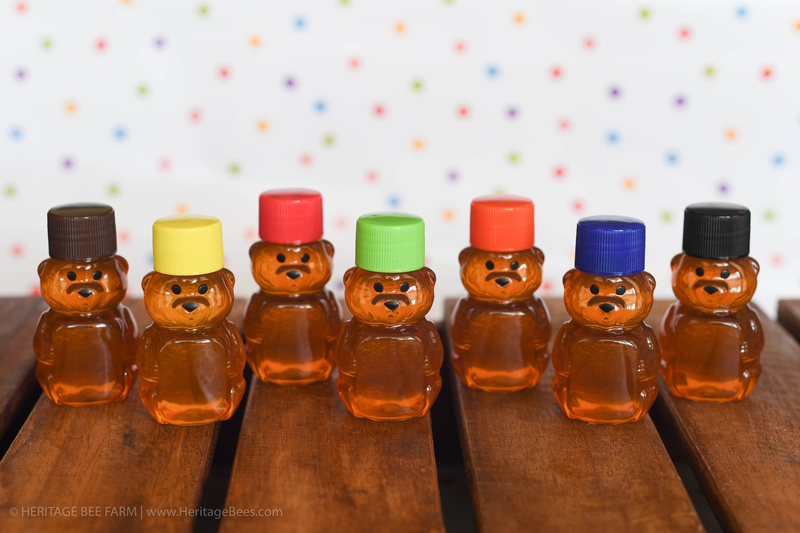 the varieties of honey include Orange Blossom, Wildflower and our Northern Harvest (which is a honey from the Northeastern states, it's a much lighter honey) All are very delicious!